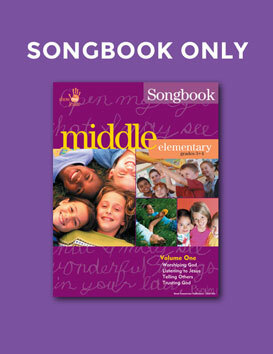 Music for one full year of the Middle Elementary Year 1 curriculum. 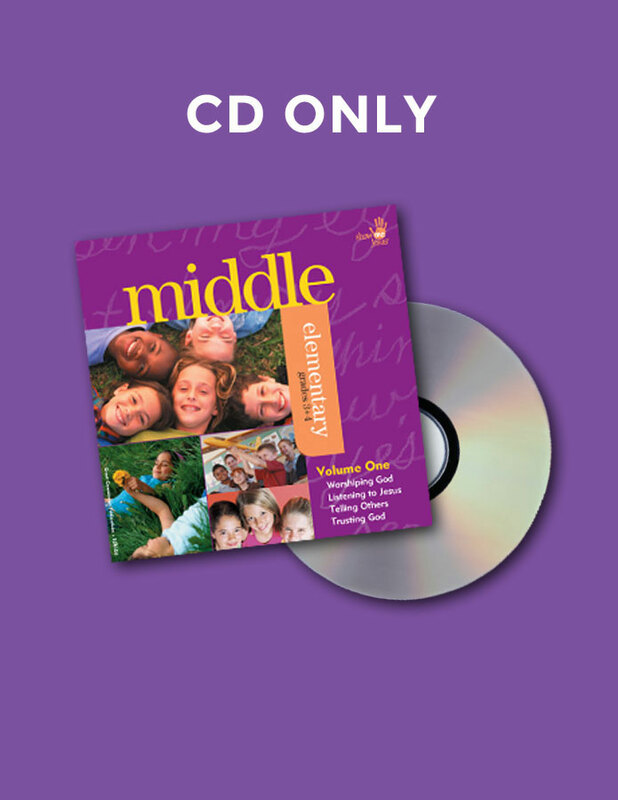 Contains 26 songs designed to reinforce what children are learning in class. Includes such favorites as Awesome God; God Is A Spirit; God Is So Good and more. 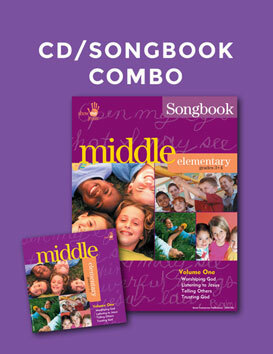 Use music with family devotions, in the car, at home or with the Middle Elementary Year 1 curriculum.